This topic leads the reader through the steps to install Microsoft Application Request Routing (ARR) Version 2 for IIS 7 and above. To successfully install Microsoft Application Request Routing Version 2 for IIS 7 and above and its dependent modules. Microsoft Application Request Routing Version 2 for IIS 7 and above. Microsoft URL Rewrite Module Version 2 for IIS 7 RC2 and above. Microsoft Web Farm Management Version 1 for IIS 7 and above. Microsoft External Cache Version 1 for IIS 7 and above. IIS 7.0 or above on Windows 2008 (any SKU) or newer where Application Request Routing will be installed. ARR Version 2 RTW supports upgrading from ARR Version 1 RTW and from ARR Version 2 RC. If any other version of ARR is already installed, uninstall both ARR and URL Rewrite before proceeding. Note that the corresponding configurations will be lost. Step 1 - Download Microsoft Application Request Routing Version 2. Step 2 - Install Microsoft Application Request Routing Version 2. This step is necessary because ARR installs a Hotfix (KB 954438). Completed the Microsoft Application Request Routing for IIS7 Setup. Installation results - Look in the respective msi log files (msiname.log) for more details. 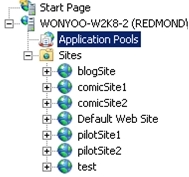 Step 3 – Change application pool process model for Application Request Routing. All HTTP requests and responses for the content sites go through Application Request Routing. Given this, you would want the worker process for the Default Web Site on Application Request Routing to always run, regardless of whether the worker processes for some of the sites are running or not. 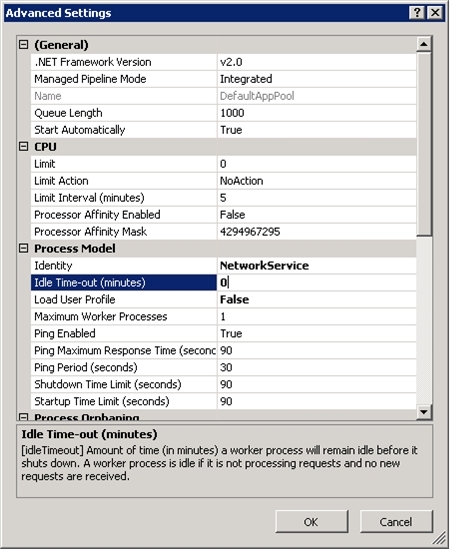 In this step, you will disable the Idle Time-Out under the application pool process model for the Default Web Site. Change the Idle Time-out (minutes) value to 0 to disable the setting. Click OK to save the changes. 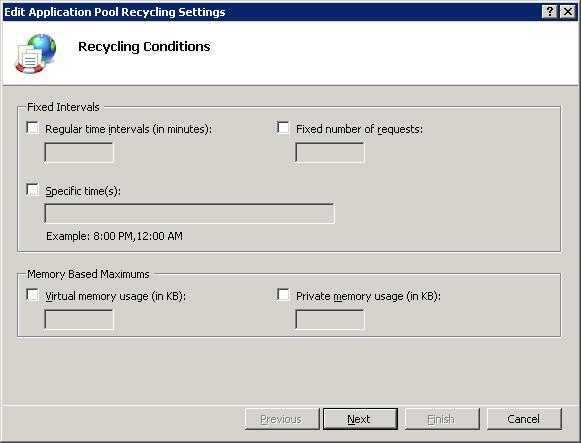 Step 4 – Change application pool recycling settings for Application Request Routing. Similarly, disable the application pool recycle setting so that the application pool does not recycle unexpectedly for ARR. Clear the Regular time intervals (in minutes) checkbox. Repairing Application Request Routing involves running the downloaded package again. Follow the steps outlined in Step 2 - Install Microsoft Application Request Routing Version 2. To remove Application Request Routing completely, you must remove the four packaged components individually. You have now successfully installed Application Request Routing and the dependent modules, and are ready to configure and use the features. For a quick overview and more information, see %PROGRAMFILES%\IIS\Application Request Routing\ARR\_ReadMe.htm.